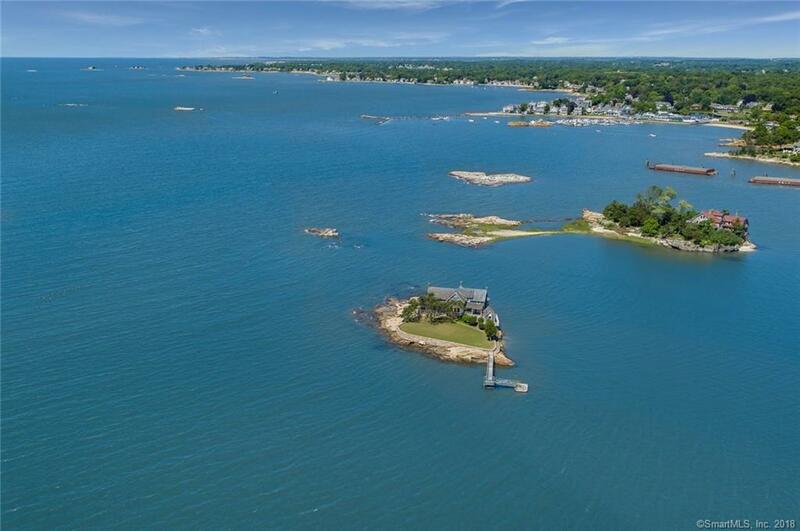 WATERFRONT PERFECTION â âLand Your Dream Hereâ Â© From the moment you arrive onto this 1 + acre island you realize that the current owner has spared no expense in creating a perfect landscape with Stony Creek pink granite stone walls, rolling green lawn, beautiful gardens and perfectly placed shade trees. 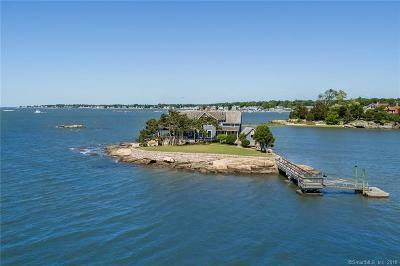 A unique setting where one can enjoy 360-degree water views and majestic sunrises and sunsets. 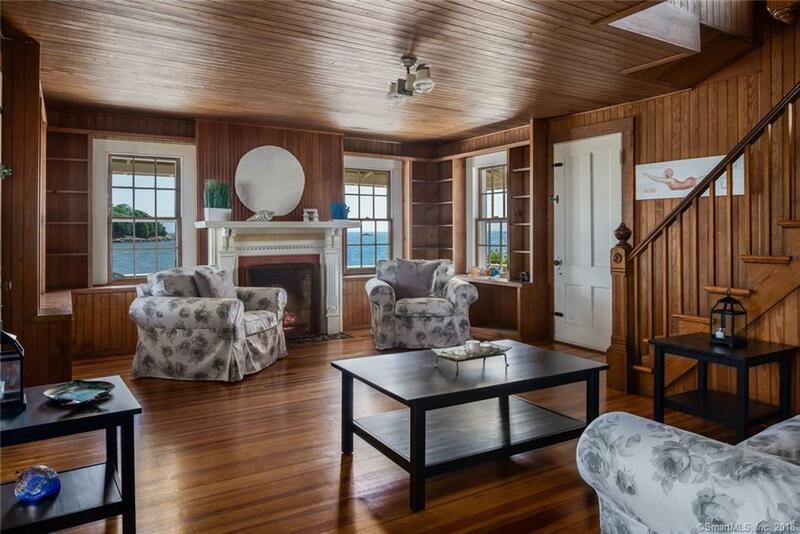 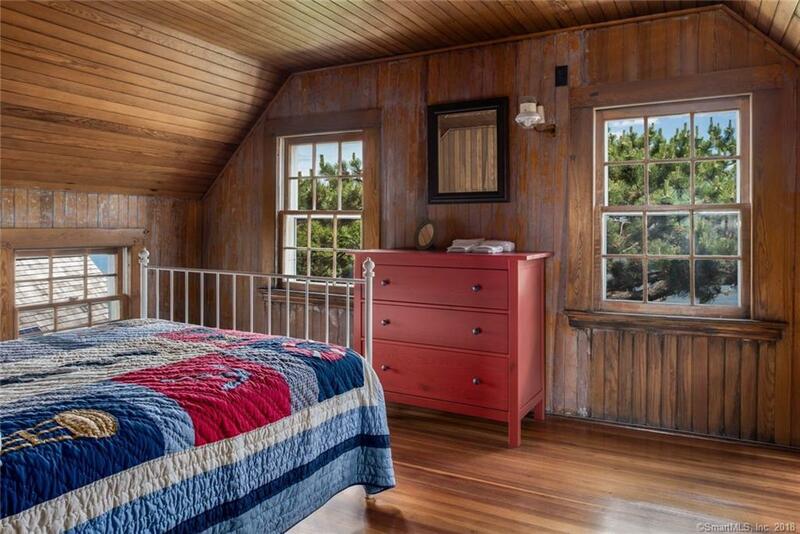 Step back into time when entering this well maintained circa 1912 home, featuring wood floors and bead board walls and ceilings. 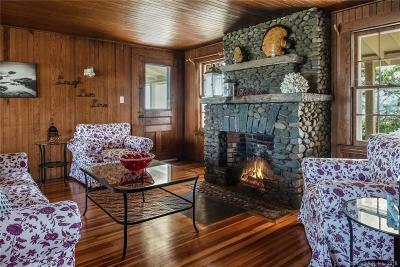 Guests will enjoy dining in this spacious dining room with stone fireplace. The south facing family room has a stone fireplace and built-ins. 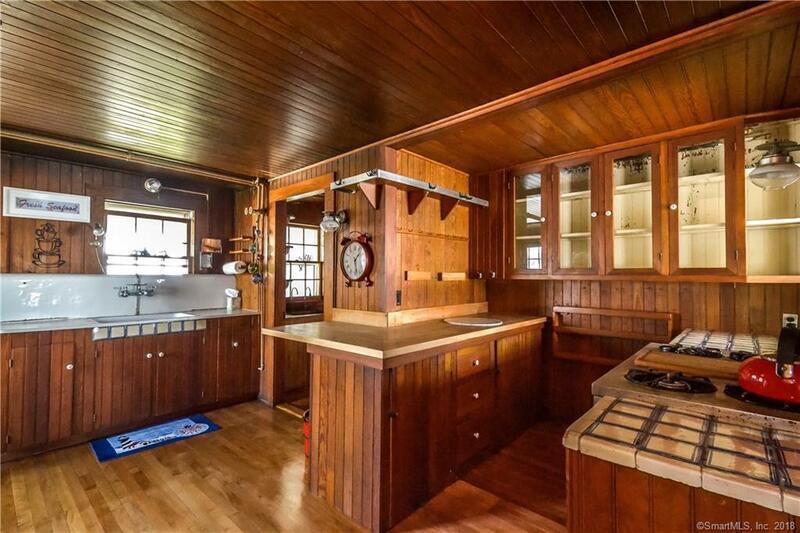 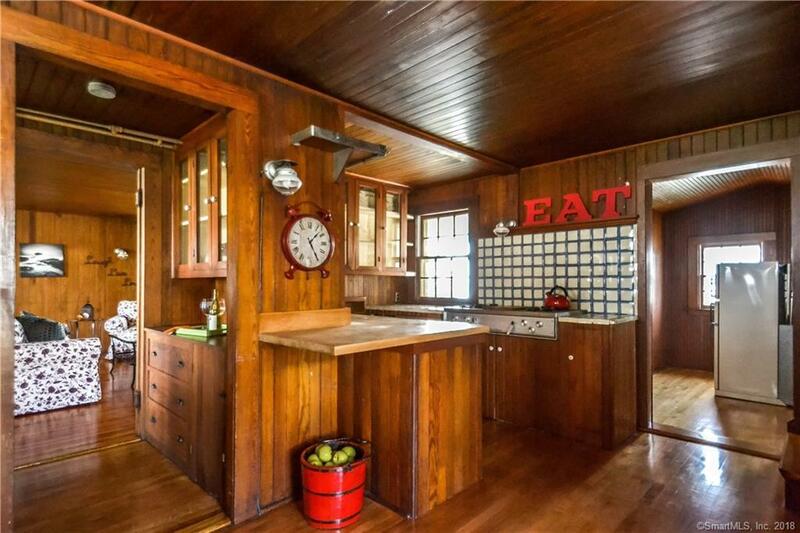 A country kitchen features 4-burner gas stove with griddle, two refrigerators, butlerâs pantry and pot belly stove. 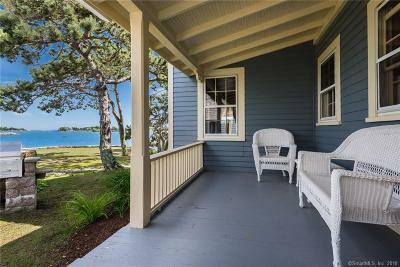 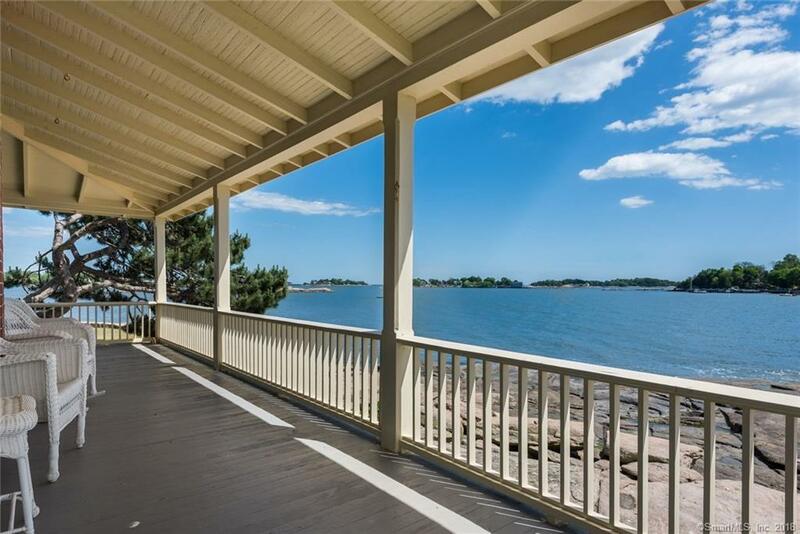 For warm summer days and nights, the new owners of this property will surely enjoy the wrap-a-round covered porch, sandy beach and dock. 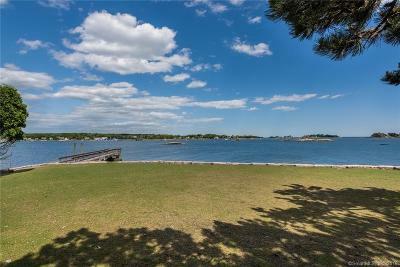 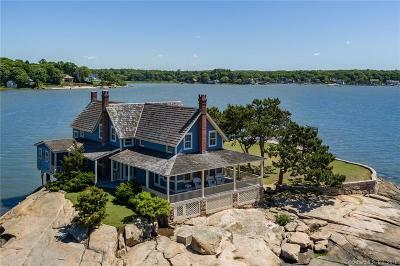 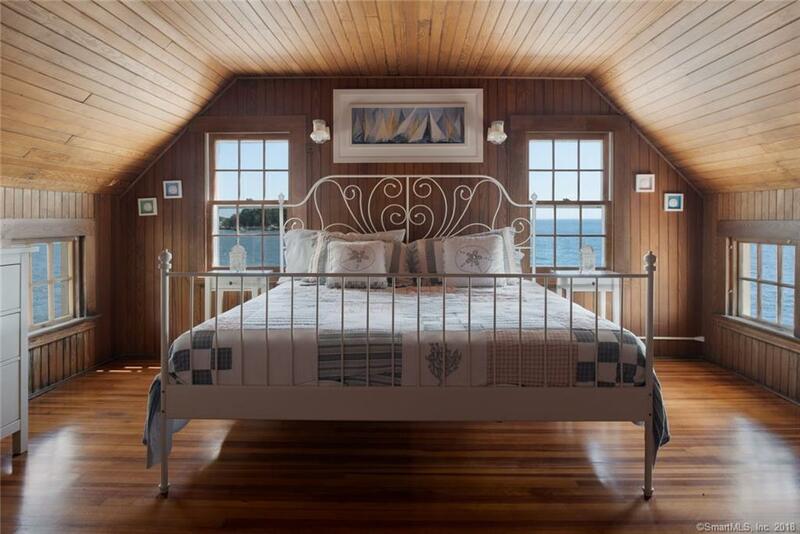 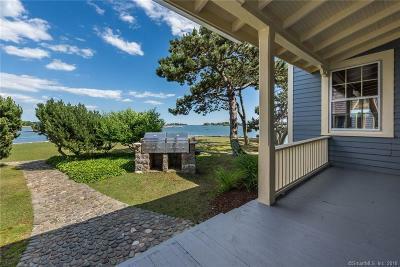 Beldens Island is conveniently located in Long Island Sound, a short distance off the Branford shoreline near the Pine Orchard Yacht and Country Club. 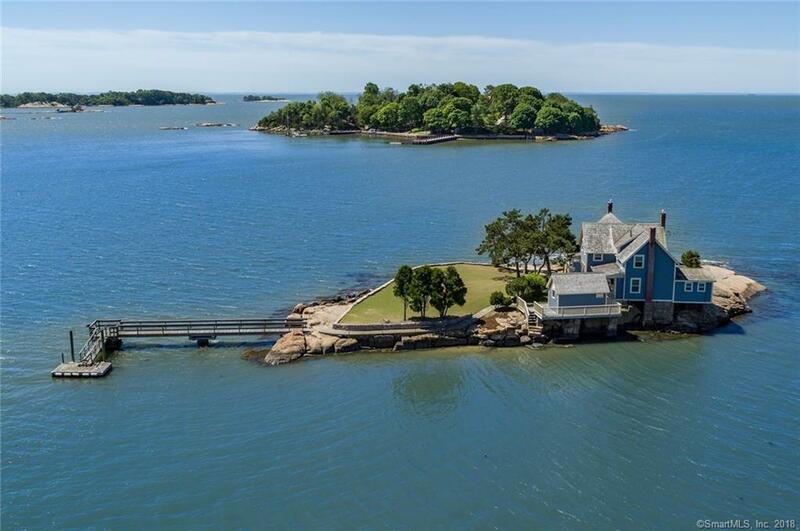 Beldens Island can be accessed by private watercraft or the Thimble Island water taxi. 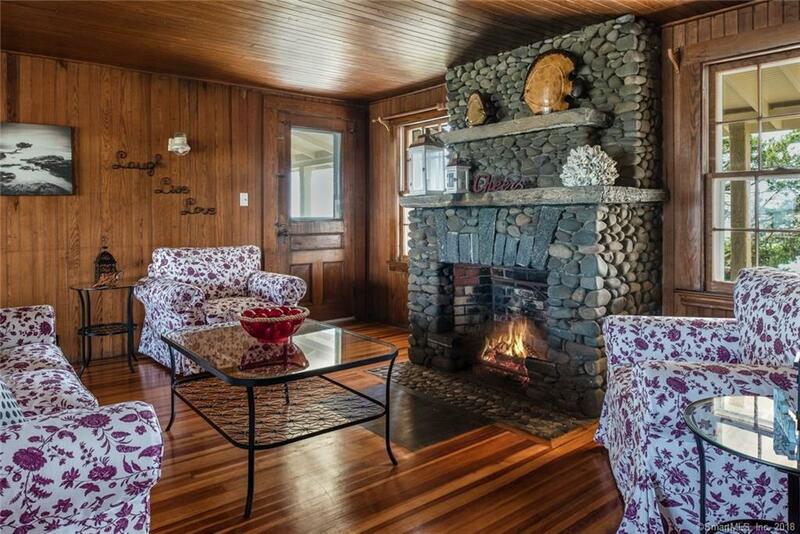 Amenities include city water, irrigation system, generator and propane. 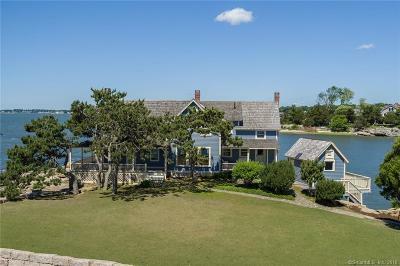 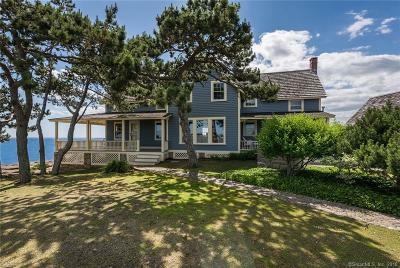 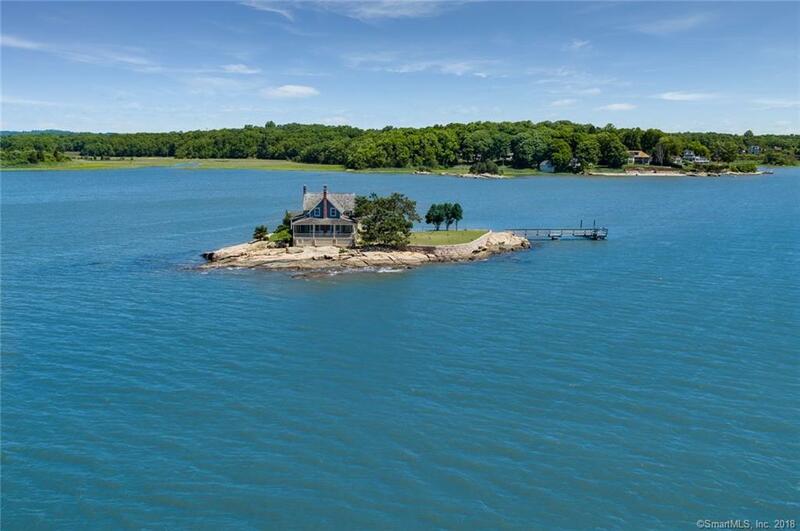 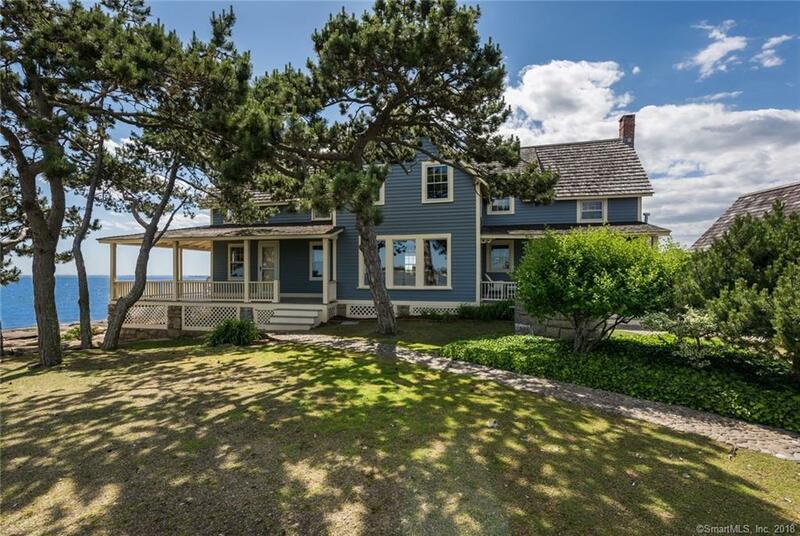 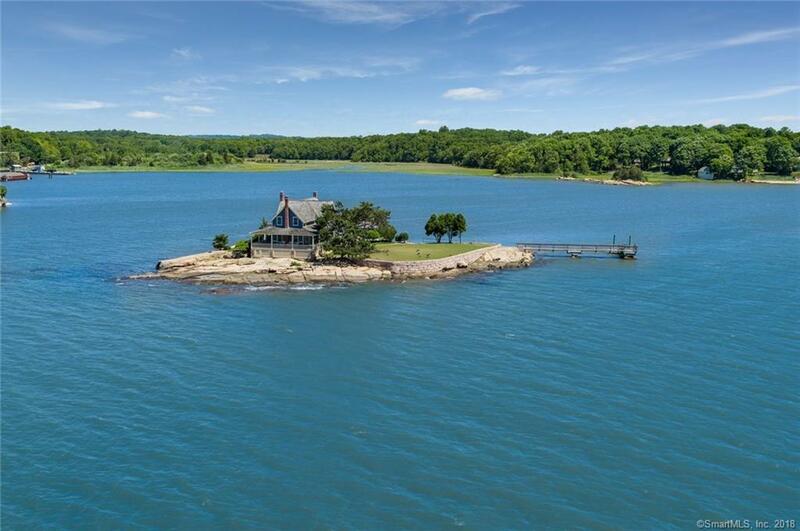 Located only 14 miles from the Hamptons across LI Sound, 8 miles from Yale and 75 miles from NYC, this could be onesâ perfect dream waterfront home. 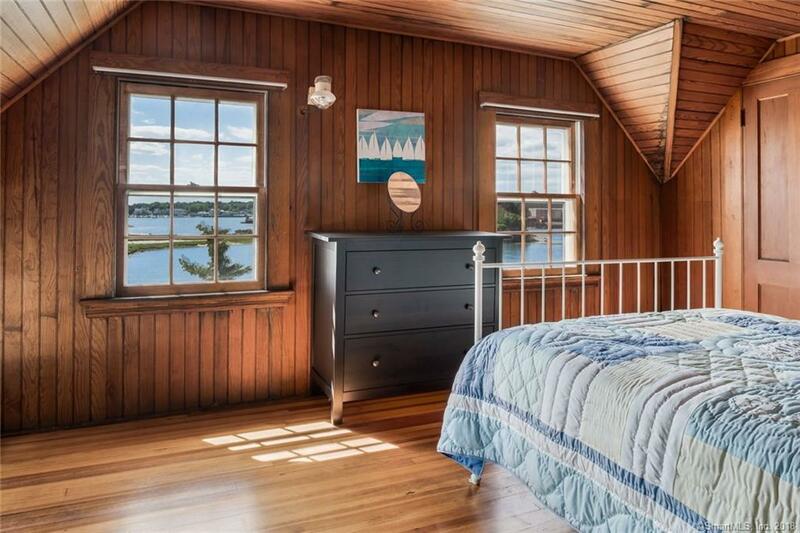 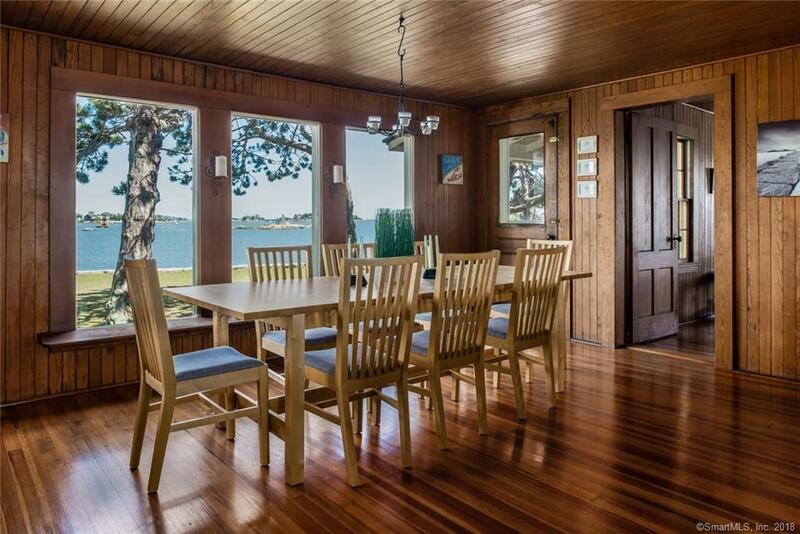 A MUST SEE for the waterfront enthusiast. 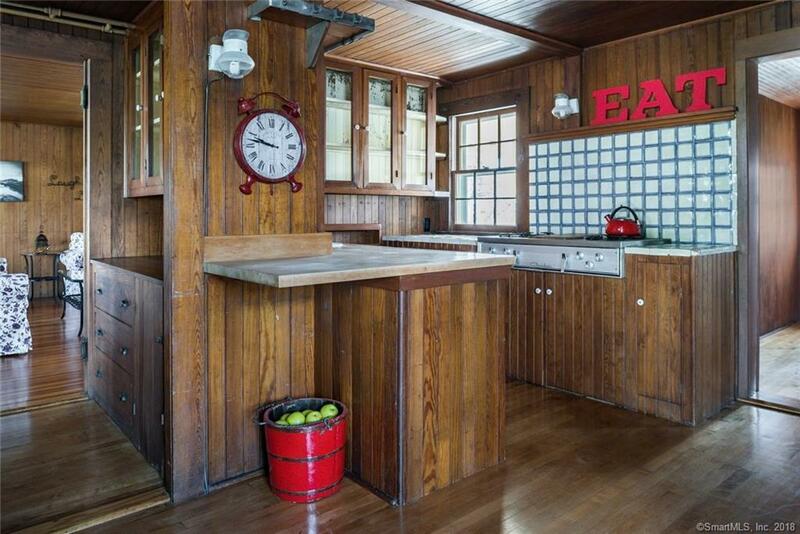 More photos to follow.